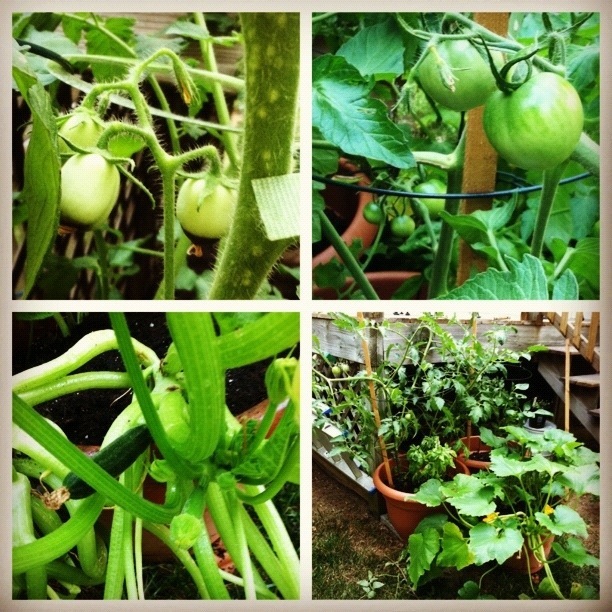 This entry was posted in Food, Gardening, Humor and tagged basil, Container Garden, Heirloom Tomatoes, Zucchini by abbyandeva. Bookmark the permalink. I love the excitement of your garden.